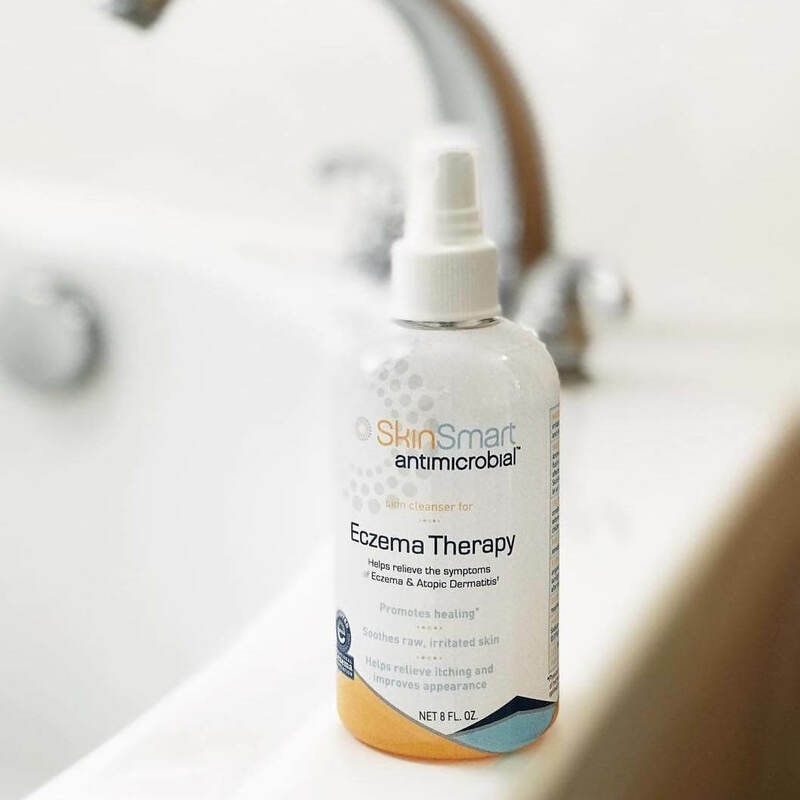 SkinSmart Antimicrobial™ is based on Hypochlorous, a “secret weapon” in skin care treatment that has been used in the medical field for years to treat serious and chronic skin & wound issues, but was only available with a prescription. Not anymore! SkinSmart products use Hypochlorous technology to bring new solutions to help everyone’s skin. This technology works because advances in science have taught doctors much more about the role of bacteria and microorganisms on the skin. This product removes microorganisms, which promotes healing, helps itch, soothes your skin, and more. Best of all – it can be used on any skin, even faces, as much as you need. It is approved for use on all skin, even faces, with no restrictions. Even for kids.